​Grace happens when we act with others on behalf of our world. Margit Bantowsky is an artist, coach, teacher and facilitator with an MA in Psychology from Meridian University, and a BS in Chemical Engineering from UC Berkeley. She spent decades working with industries to reduce their use of toxics, and also co-developed an anti-oppression training for WA Department of Ecology. She is passionate about reducing suffering for the earth and all its inhabitants. 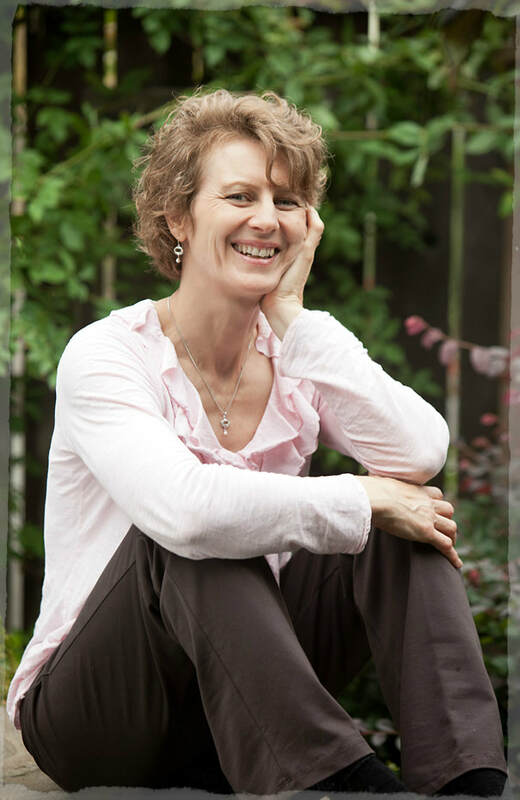 A natural teacher, Margit is gifted in bridging intellect with intuition, structure with flow, and creating environments that allow people to tap into their true experience and deepest wisdom. The creative process fascinates her, both in practical applications (e.g. leadership, business, design, and innovation) as well as in more expressive endeavors. After experiencing a stabilized realization of embodied, conscious, non-separation in late 2011, Margit devoted herself to the Trillium Awakening path and became an interning teacher in 2016. She recognizes the capacity to stand in Mystery and turn towards the full spectrum of our direct experience as a doorway to profound intelligence, personal transformation, authentic self-expression, collective emergence, and awakening into a deep trust in oneself and Life. In her free time you might see Margit hiking in the Olympic mountains with her husband, puttering in her art studio or the garden, balancing on her paddleboard, or enjoying the company of dear friends. It is Margit's privilege and joy to support people to live more fully, freely, and creatively so they can participate in the Great Turning and support a healthier world. Our main task is to relax and cooperate—to gently relax around our defenses, drop into the heart of our vulnerability and love of life, and cooperate with the natural impulse to treat ourselves and all living things with compassion.